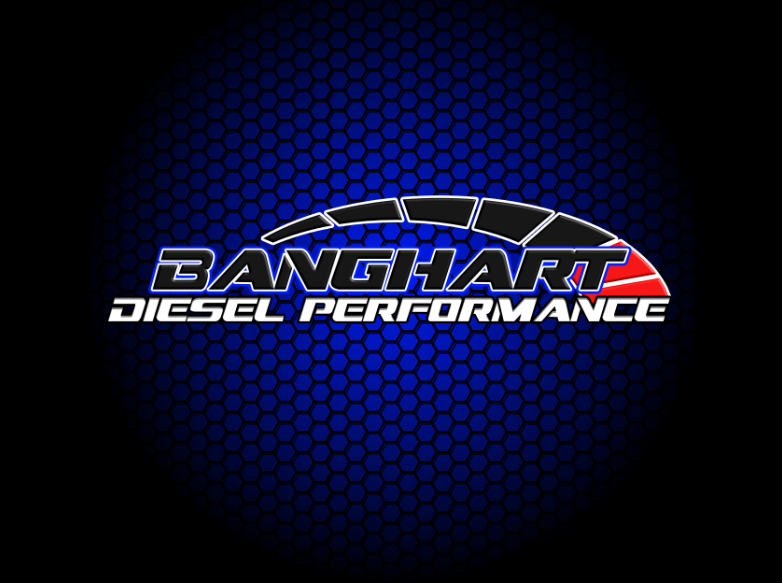 In business since 2003, Banghart Diesel & Performance is a family owned company that has been proudly serving Wahoo, Omaha, Lincoln, Sioux City, Council Bluffs, Grand Island, Kearney, and the surrounding areas. We are conveniently located less than a half hour drive from both Omaha and Lincoln in the prosperous community of Wahoo, Ne. We are not your typical auto repair shop as we build our own engines, transmissions, fuel systems, and drivelines right here at our facility to meet your specific needs. What makes us unique is our very specific focus in all aspects of light duty diesel repair including Dodge Cummins, Chevy Duramax, and Ford Power stroke. By focusing specifically on diesel powered pickups, we are able to provide our customer with an unmatched level of service and support. Our team of technicians and customer support staff is all very passionate about what they do. Not only do we all drive diesel trucks, but we are involved in OEM level diagnostic and repair training on a regular basis. We utilize only the latest in OEM and aftermarket diagnostic equipment to ensure there is no level of repair that we cannot perform. Our large parts inventory is constantly evaluated and adjusted to ensure we have the parts on hand to repair your vehicle efficiently. We enjoy a close relationship with some of the very best vendors in the industry to provide you with an exceptional level of support. Whether you use your truck to make a living, or your weekend warrior, keeping your truck performing at its best is very important to us. Our mission is to understand your goals, accurately diagnose your concern, discuss upgrades to address known issues, provide the highest quality repair with the best parts available, and do so in a timely manner. It is our promise that you will never be pushed into any unnecessary repair or parts sale. Honesty, integrity, and customer satisfaction are the most important elements of our business.